Armani/Privé is a club located in the centre of Milan inside the same building that houses the Armani Hotel Milan and the Armani/Nobu restaurant. The design has been carried out under the creative supervision of Giorgio Armani and is based on incorporating bronze colours and illuminated walls. 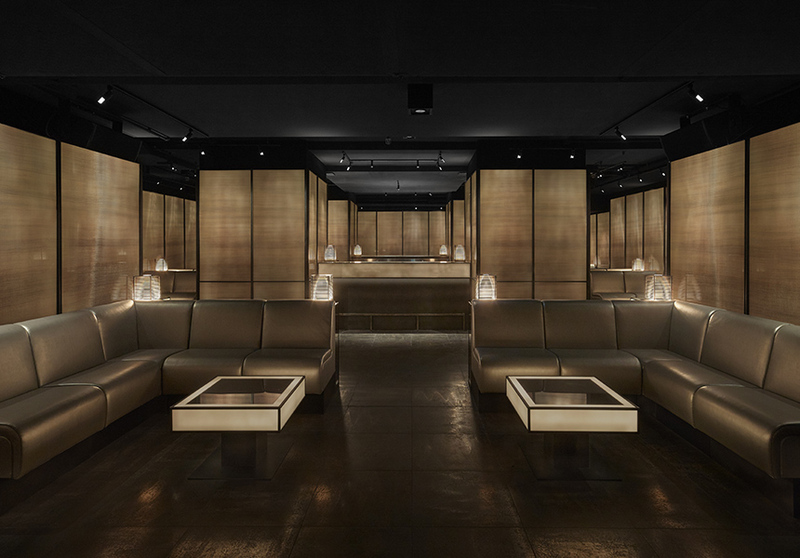 With a unique design and atmosphere, Armani/Privé in Milan successfully combines the fun of a nightclub with the intimacy of a member’s club. © Armani/Privé 2016. All Rights Reserved.